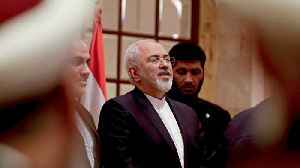 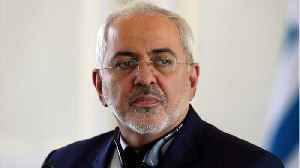 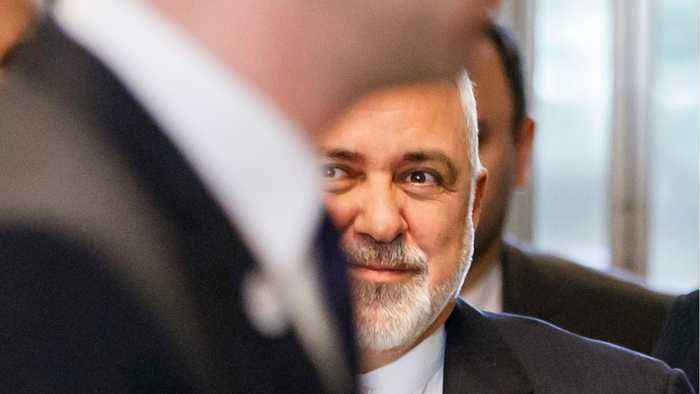 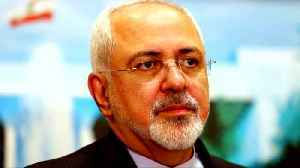 According to Reuters, Iran’s Foreign Ministry said the presidential office has not accepted the foreign minister's abrupt resignation. 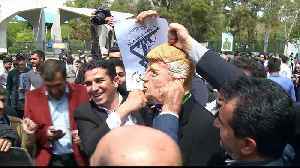 Burning US flags, Iranians rallied after Friday prayers against the US's decision to blacklist the country's elite forces as a foreign 'terrorist' organisation. 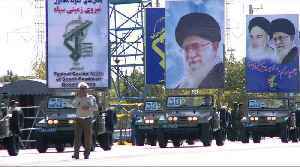 Iran's supreme leader Ayatollah Ali Khamenei and President Hassan Rouhani reject US designation. 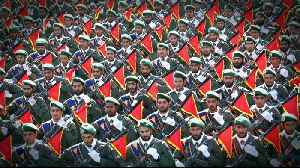 Iran responded to the US move by calling US forces in the region 'terrorist groups', Iranian state TV reported. 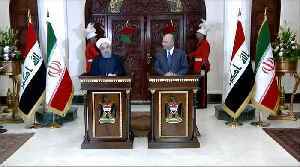 During the three-day visit, agreements will be signed in fields such as energy, transport, agriculture and more.